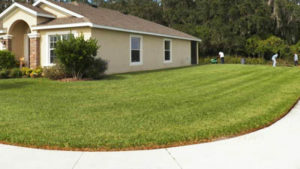 Residential & Commercial Lawn Care in St. Petersburg & Clearwater, FL. 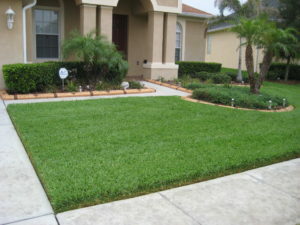 If your looking for a lawn care company in St. Pete or Clearwater, we are proud to provide the most comprehensive lawn care maintenance services in St. Petersburg, Clearwater, and the surrounding area. In business since 1984, our goal is to ensure your property is kept in the best condition and your lawn care held to the highest industry standards. 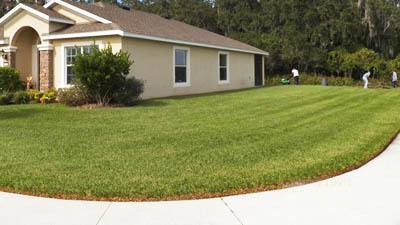 Whether you own a home or a business, Powell Property Maintenance of Clearwater will handle all of your lawn maintenance services in St Pete, Clearwater or the surrounding area. With a free estimate and our maintenance agreements, you can get exactly what you’re looking for, at a price you can afford.